Let’s all agree that first impressions count. 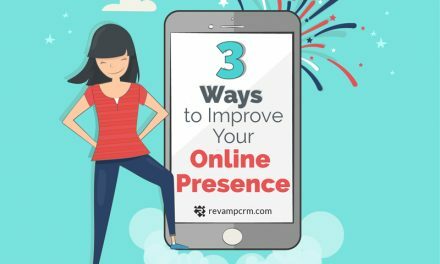 It can take a great deal of hard work, time, and money to change a bad first impression, on the off chance that you can correct it at all—which is why welcome e-mails are so essential. 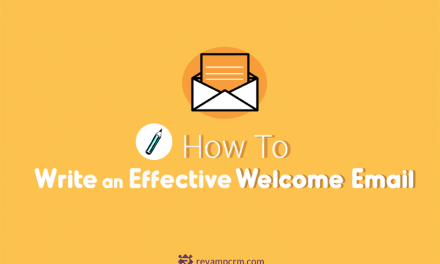 Research shows that welcome emails have an average read rate of 34%, which is 42% higher than average. Strangely, they happen to be the most disregarded. 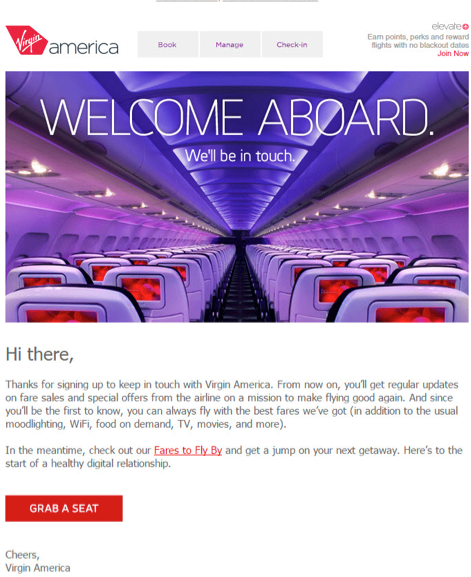 Considering your welcome email will be your first impression to your customers, making something that fits firmly with your brand and is an impressive introduction to your e-mail campaigns is not only vital, but might as well be your only chance to keep them. Perhaps you may be wondering how a welcome campaign can help you. Well, the power of a good introduction is undeniable, and that’s exactly what your welcome email does. Showing courtesy and a warm welcome at the start goes a long way towards building a promising relationship with your customers. Subscribers won’t stay subscribed if they’re not getting anything out of your marketing messages, so take this golden opportunity to catch their attention and remind them what they are in for. Now here’s a pro-tip: Instant gratification is key in any relationship. This applies to your customer relationship, too. Make sure your introduction is sent to your new subscriber as quickly as possible after signing up; leave it longer than 24 hours and you run the risk of them moving on to a more attentive brand. You may be in doubt now as to what exact theme your welcome e-mail should follow. 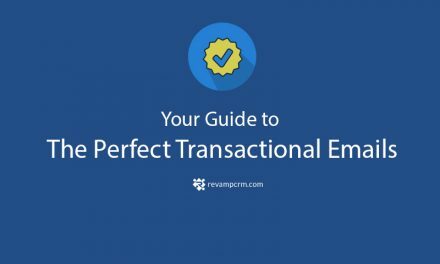 Allow us to give you a hint about the most familiar and effective types of welcome e-mails. Sounds smart, right? Well, it is! 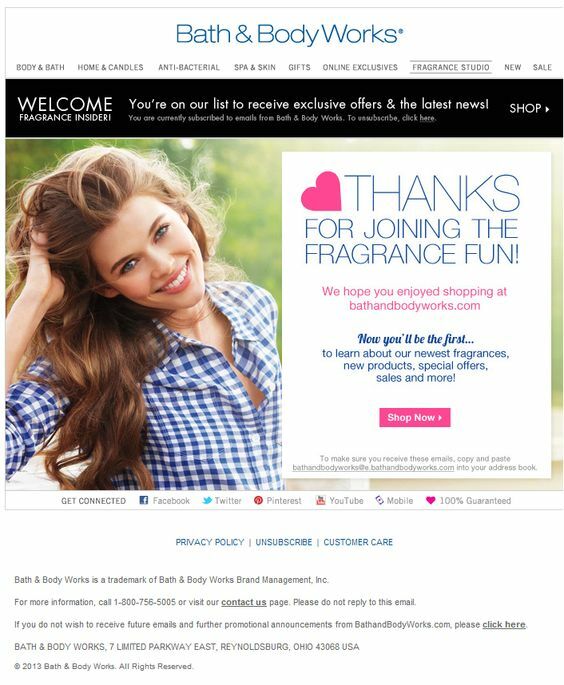 Thoughtful and effective, this type of welcome email gives a special offer to new sign-ups in an attempt to get them to try the company’s products while having their attention. Because customers like to feel they are getting a good deal, offering a special discount can be an incentive for first time purchase. And it helps increase click rate from your emails and attract customers to your store. This one is about acknowledging and engaging with the customer, as well as giving your email a human touch. It is simple and doesn’t flood the page with loads of different calls to action. Truthfully, this isn’t the best form of email if you aim for instant click-throughs and conversions, but if you value long-term engagement with your customers, then it is the way to go. This type keeps it simple and genuine. It is mainly a “thank you” to the subscribers for signing up, along with providing a bit of detail about what they will be receiving in terms of emails. Without a doubt, it’s a great way to establish trust with your customers and make them feel appreciated. 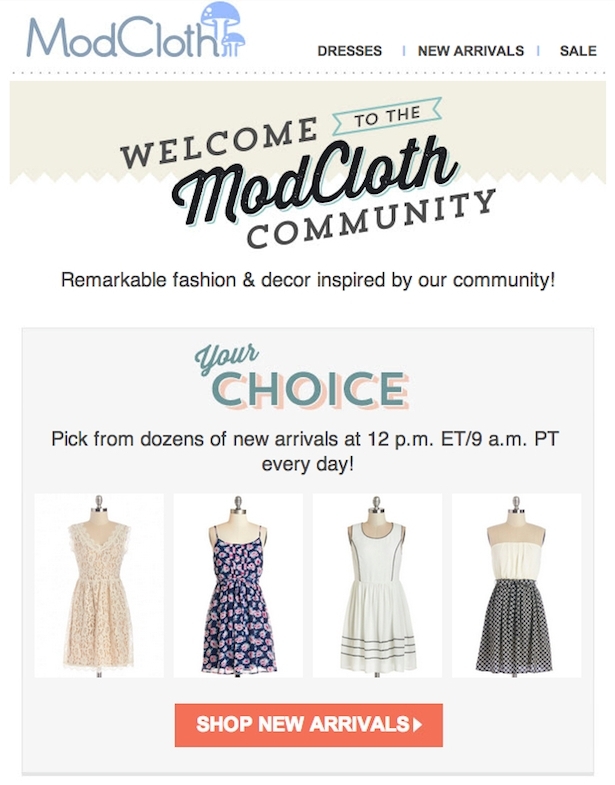 This type is one of the most common, where the e-mail is basically a showcase of what the company offers. 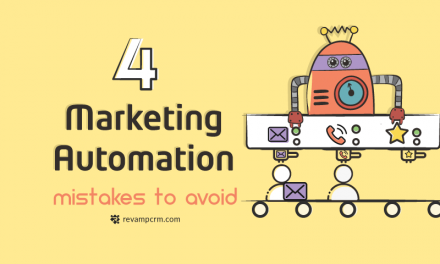 It is great for engaging customers who will be wishing to see the benefits of signing up, but make sure you do not add a lot of “call to actions” that customers would not necessarily be interested in. Because, a more minimalist style can be more effective when customers are getting used to receiving heaps of promotional emails. To many, “engagement” can sometimes seem like a marketing catchphrase, but in actual fact it makes a great deal of business sense. According to the Chartered Institute of Marketing, attracting a new customer can cost as much as 15 times more than retaining an existing customer. Thus, managing to perfect your customers’ first impression and attraction to your style is your key to all aimed traffic and profit. In three words we can sum this up: Play it smart.